With Christmas right around the corner, there are a ton of things happening that I just love about the holidays. It’s a magical time of year when life seems pure and innocent. You forget about the stresses of life and you simply enjoy all the jolly spirits around you. So, I have decided to countdown my top 10 favorite things about the season. 1. 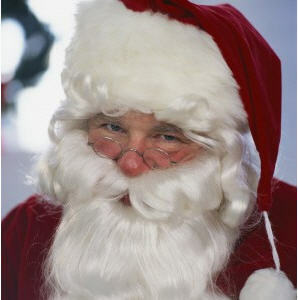 Santa: Christmas would just not be the same without Santa Claus. He is the mascot that brings everything together. I literally saw Santa riding around town on a giant lighted float yesterday. I wanted to tell him to get back to work, but he just seemed so happy. His rosy cheeks and hearty laugh always put me in the holiday spirit. 2. 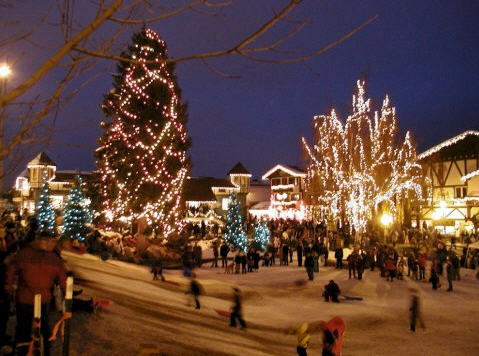 Holiday Lights: I remember when my dad and mom used to take us kids around Winding Brook neighborhood in Mishawaka, Indiana to look at all the holiday lights. This neighborhood is completely amazing. Nearly every house is completely decked with lights and Christmas displays. And while I didn’t really appreciate being stuck in a car with my whole family during my teen years, I can certainly appreciate the tradition now. 3. 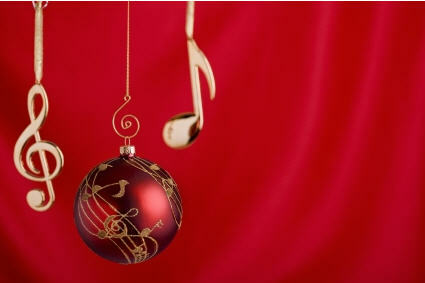 Christmas Music: There is nothing like listening to “Jingle Bells” on repeat while you decorate your Christmas tree. I get out all my holiday CDs, and just listen as much as I possibly can. It certainly helps to have this type of music playing when you live in Florida. It can trick my mind into believing it really is December while I put my flip-flops on. 4. Hot Chocolate: There is not many times you can have hot chocolate while you live in Florida, so I take advantage of it when the temperature dips below 60 in the evenings. 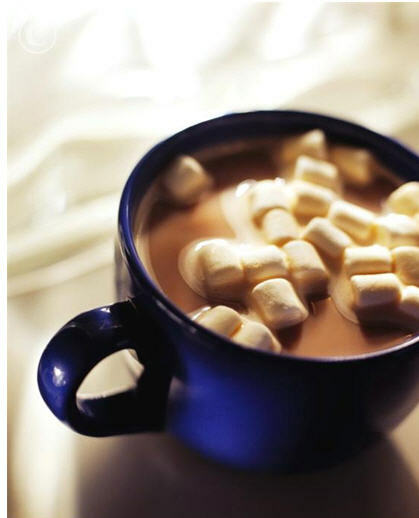 With the air cranked down to 60 in the house, I whip up a cup of hot chocolate and sprinkle in a few marshmallows on top. And just like that, I have created Christmas in a cup. 5. 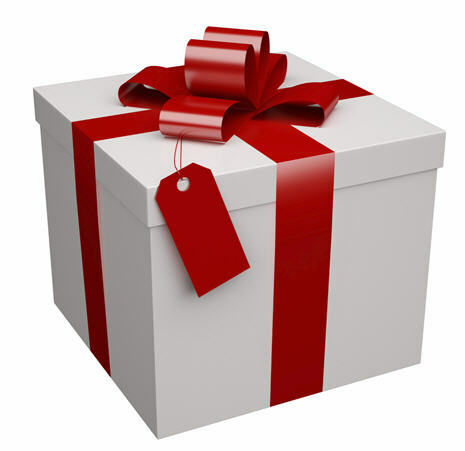 Shopping: I love shopping all the time, but it is especially true at Christmas. Now, don’t get me wrong. You probably won’t find me in a mall. I completely hate the long lines, the pushing, the disorganization in the stores and swiping my card again and again through the manual machines because each one acts differently from the next. No, no, no … mall shopping is for dummies. I stay online, and the UPS man does all the work. I love finding the perfect present for the ones I love, and I love that they arrive at my door about four days later. 6. Vacation Time: Ok, let’s get real. Everyone loves a day off of work. It is awesome to wake up on a day you should be at work and realize you don’t have to go in. And I LOVE my job. So I know you guys can certainly agree with me. This year, I’m actually able to take three days off around the holidays, and I can’t wait for those days to arrive. 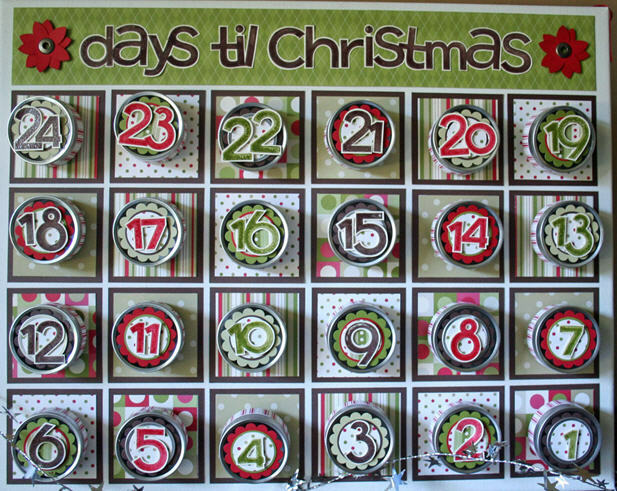 Let the Christmas countdown begin. 8. 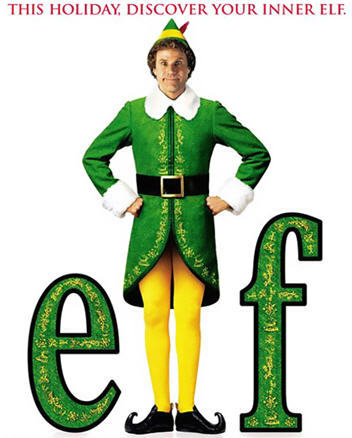 Holiday Movies: I would have to say that I’m completely obsessed with “Elf.” Every time I watch that, I pick up another really funny line that I missed the time before. And I love that the cable channels play it on repeat a million times in case you missed it. “A Christmas Story” is classic, as it takes place in Indiana, my home state, after all. “Scrooged” and “National Lampoon’s Christmas Vacation” are favorites too! 9. Christmas Breakfast: Ever since I was a little girl, my family sat down to a huge Christmas breakfast on Christmas morning. It has always been a tradition, and we have carried on the tradition into our own home. Biscuits and gravy, eggs, hash browns, fresh OJ and coffee are just a few items on the menu. Of course, that is followed by a holiday nap and then another helping of leftovers. Yum! And it all looks so wonderful on my Christmas china too! 10. Family: And now for my sentimental closing … the holidays are really about spending time with your family. It is about reconnecting with the ones you love, showing them how much you appreciate them and celebrating your lives together. And while the Christmas pajamas and holiday music help us do that, those things wouldn’t mean a thing if we didn’t have family. And that’s life in a nutshell … now please tell me what your favorite things are about the holiday season. 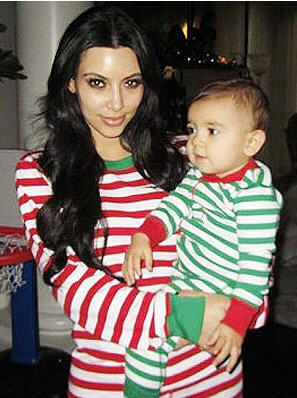 I love spending the holidays with my wife, and as much as I love MommaNut i will not be sporting the Kim pj’s.. Everything else makes me just as happy when it comes to the holidays with family.